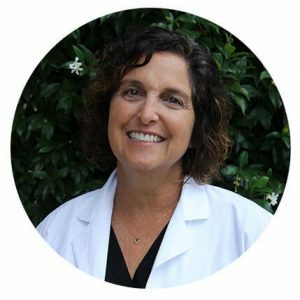 After obtaining a bachelor’s degree at the University of California, Los Angeles 1986 Dr. Sherman studied dentistry at the University of Pennsylvania School of Dental Medicine and received her dental degree in 1992. 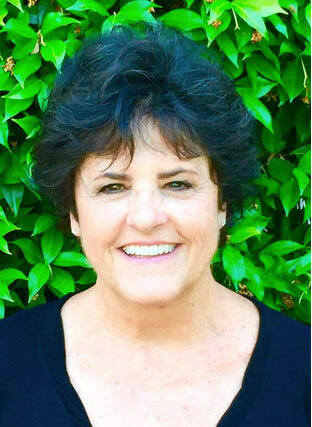 After finishing dental school with an interest in family practice, Dr. Sherman was accepted to a general practice residency program at the Veterans Administration Hospital in West Los Angeles. 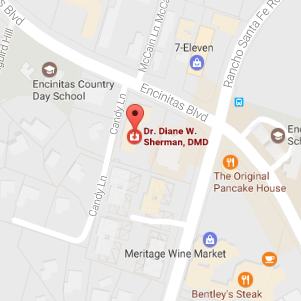 Dr. Sherman has been at her Encinitas location now for 26 years and welcomes you and your family to come see our office or give us a call, to find out more about her practice.